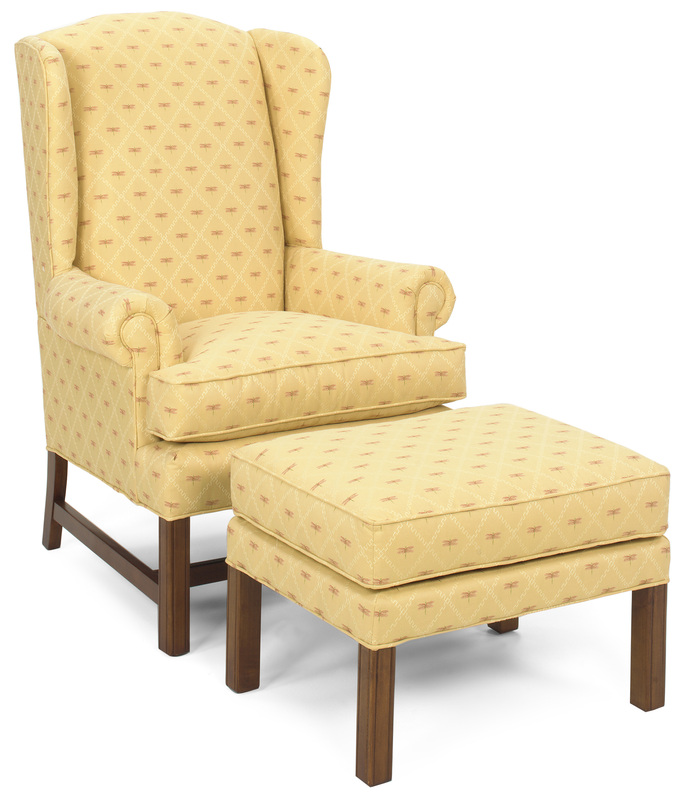 The “Conrad” wing-back chair from Temple is a classic. The traditional wing-back and queen anne legs make it the perfect fit for your formal living room, bedroom, or any other room where you want a touch of class. 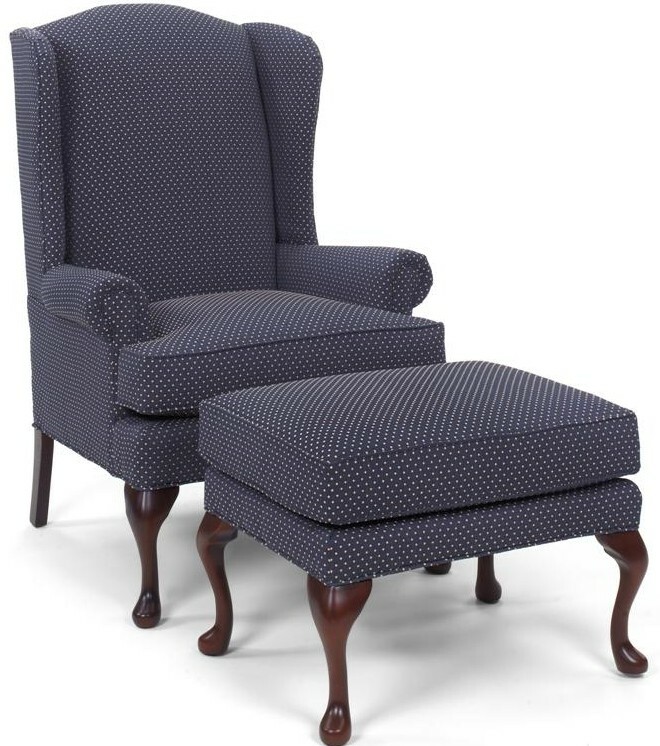 This chair is also available with a straight “Chippendale” style leg. Available in Temple’s wide selection of fabrics and wood finishes.